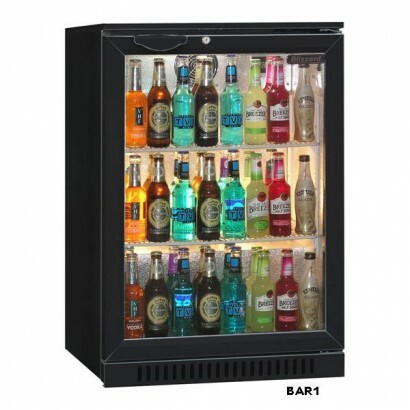 A staple of any back bar, the single door bottle cooler is ideal in a small bar area or as additional display in a larger back bar. 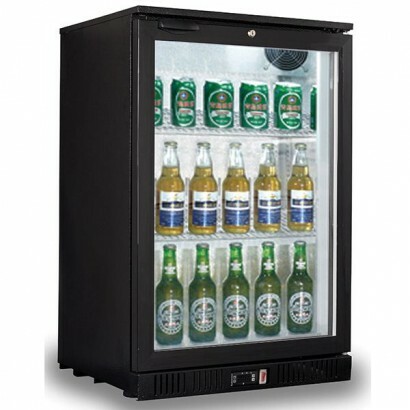 The single bottle cooler is an indispensible part of any bar area. 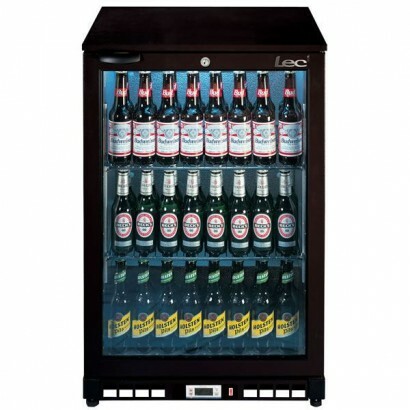 Corr Chilled provide single door bottle coolers from well known commercial brands such as Lec, Osborne, Gamko, Blizzard, Infrico, autonumis and Coolpoint, with a range of finishes available. 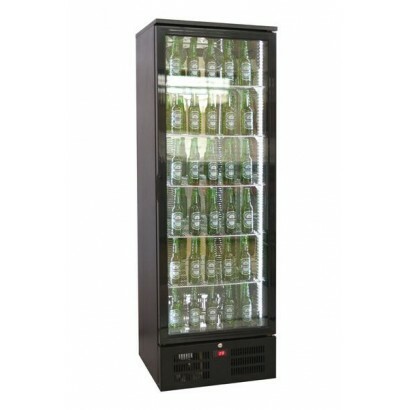 For more information about our bottle coolers range call us today on 0161 442 9174 and one of the team will be happy to assist you. 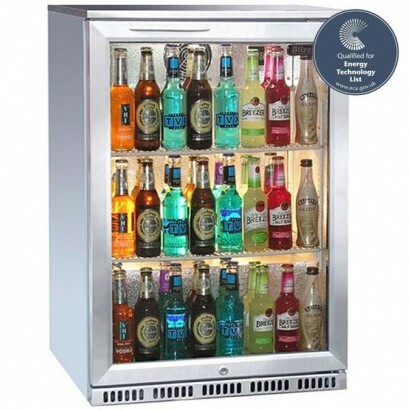 When your bar stocks bottled drinks that need to be kept chilled but you also want on clear display, a bottle cooler can help. 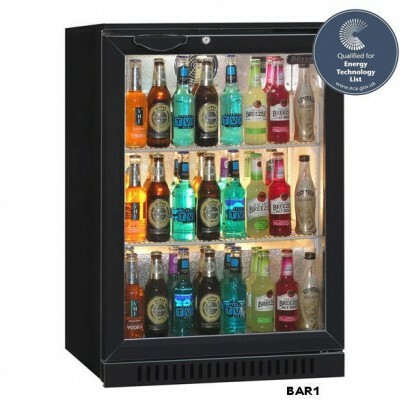 It can effectively keep the drinks cool while, through a glass front door, displaying them for your staff and customers to clearly see. 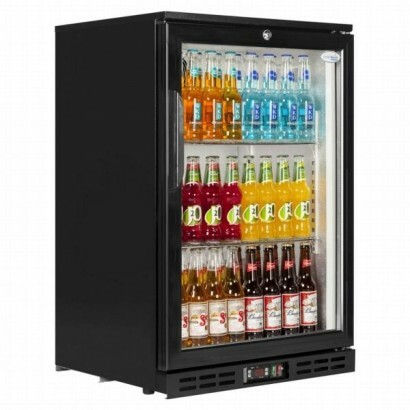 This is vital for, in little time, helping your customers see the choice available and your staff find the drinks that are specifically requested. 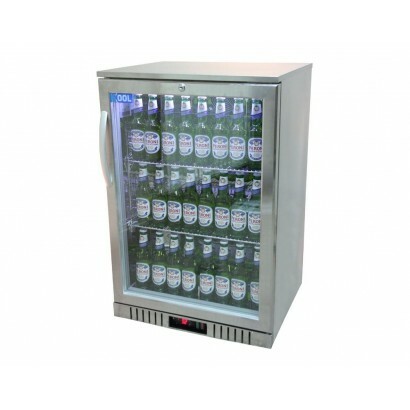 However, not all bottle coolers are created equal. 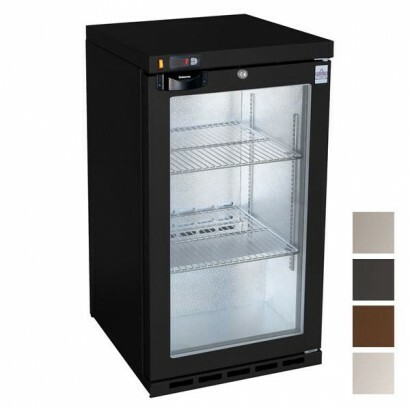 Some could come from brands that skimp on the quality by using, for the shelves and interiors, material that easily cracks or simply looks unattractive. 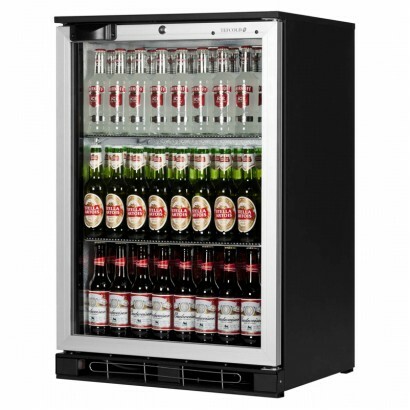 Furthermore, these coolers could rely on outdated technology that prevents them making the best use of the power supplied to the cooler. 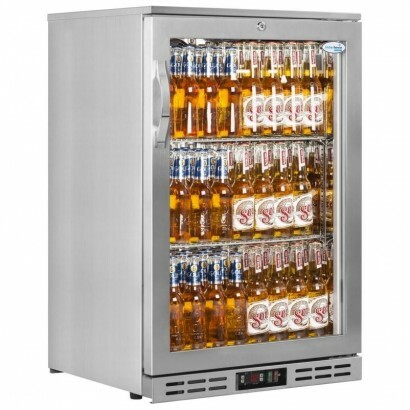 This would be both inefficient and environmentally unfriendly for your bar's operations; however, at Corr Chilled, we stock coolers from reputable brands. 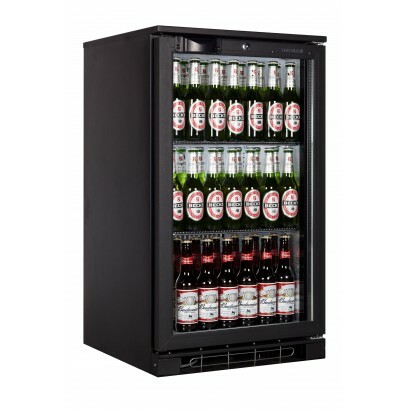 This is great for ensuring that the coolers deliver value for money - and there are good reasons why single door bottle coolers could prove especially cost-effective in your particular case. 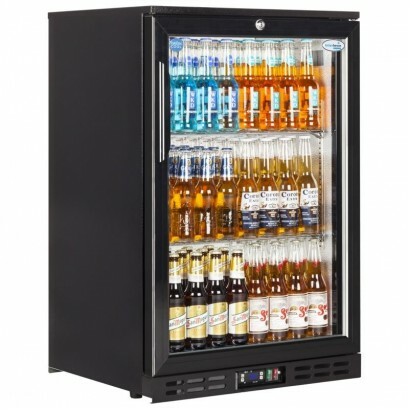 One of these coolers could squeeze into just where you need it to be, assuming that your bar is relatively small or you are simply lacking space there. 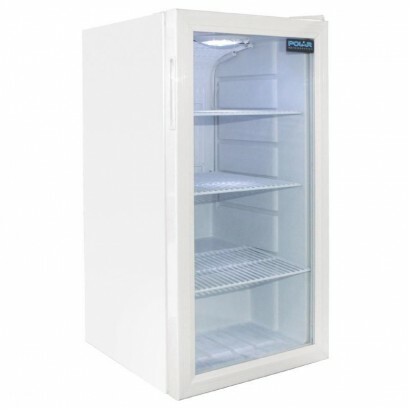 If you have a particular space in mind, however, then check whether a cooler under your consideration is left or right hinged; this could enable you to open the door quickly when you need to. 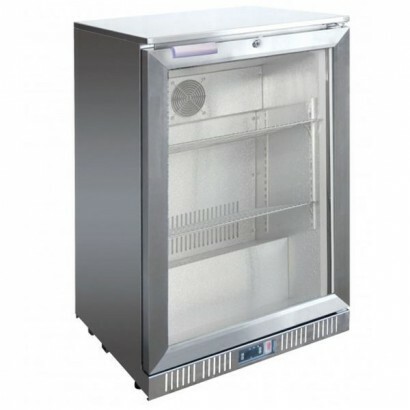 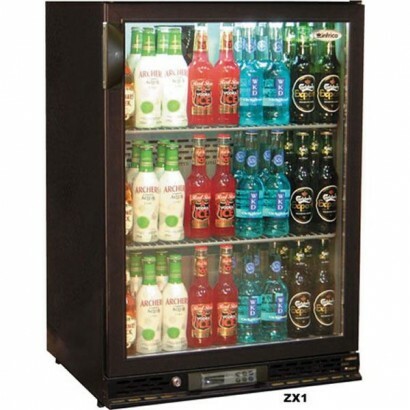 With a height of only 840mm the Blizzard low height bottle cooler range is ideal for any low bar wan.. 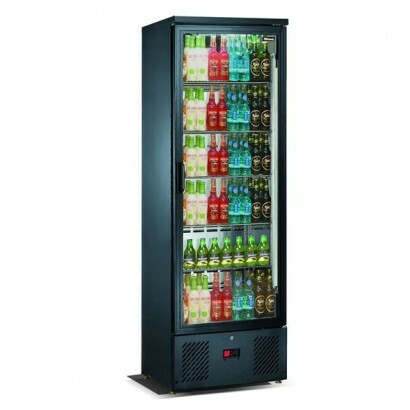 The Interlevin BA05H and BA10H Back Bar Bottle Coolers are a nice little single door bottle chiller ..
A premium range of bottle coolers, available in single, double and triple door options. 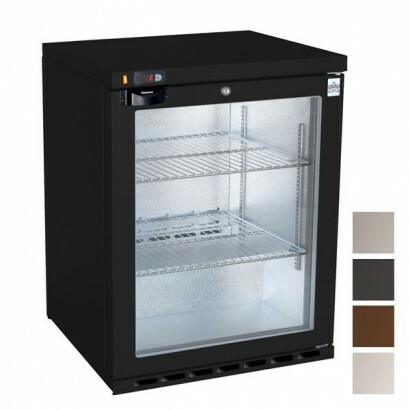 Versatile fa.. 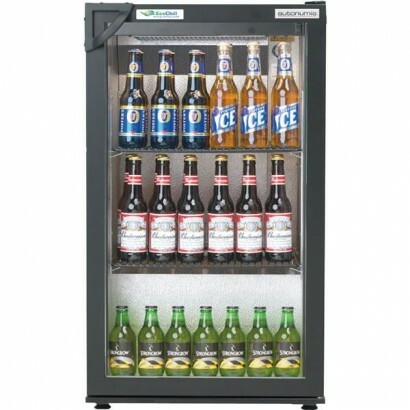 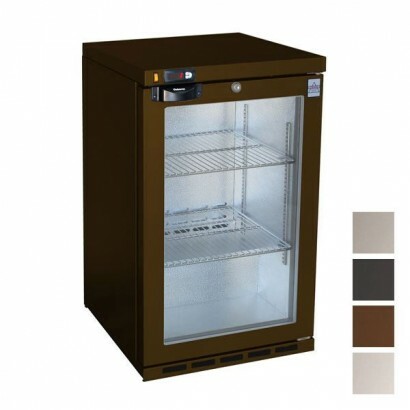 The Autonumis Eco1 Chill Single Door Display Bottle Cooler is an energy efficient back bar fridge wh..